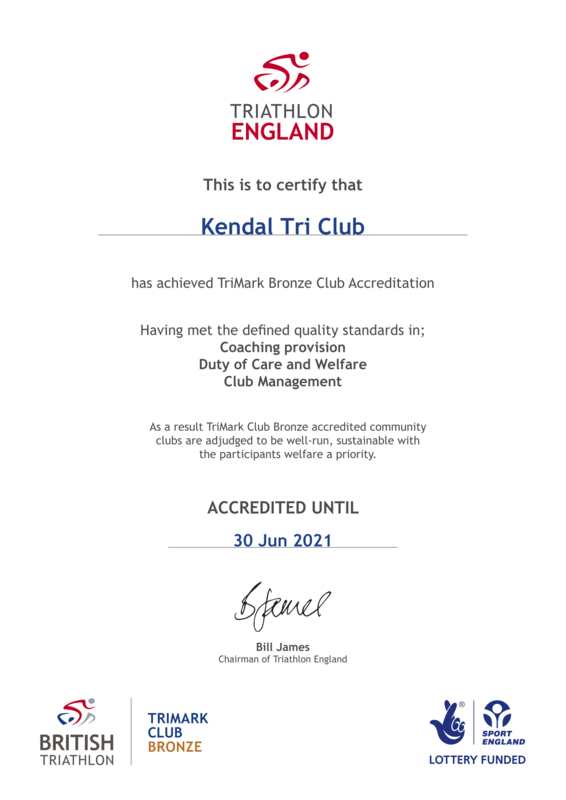 After much hard work it is a great result for us as a club to be able to state that we are TriMark Bronze accredited!! But what does this mean? Well take a look at our certificate!! If it was ever in doubt this is to certify what an amazing club we are all part of!! !